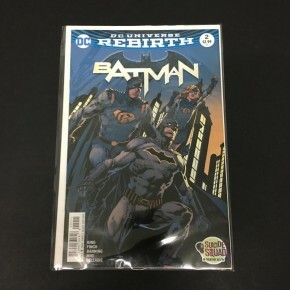 Popcon Store #2 NM- Second Full Appearance of Gotham & Gotham Girl!! David Finch cover & art!! Story by Tom King!! 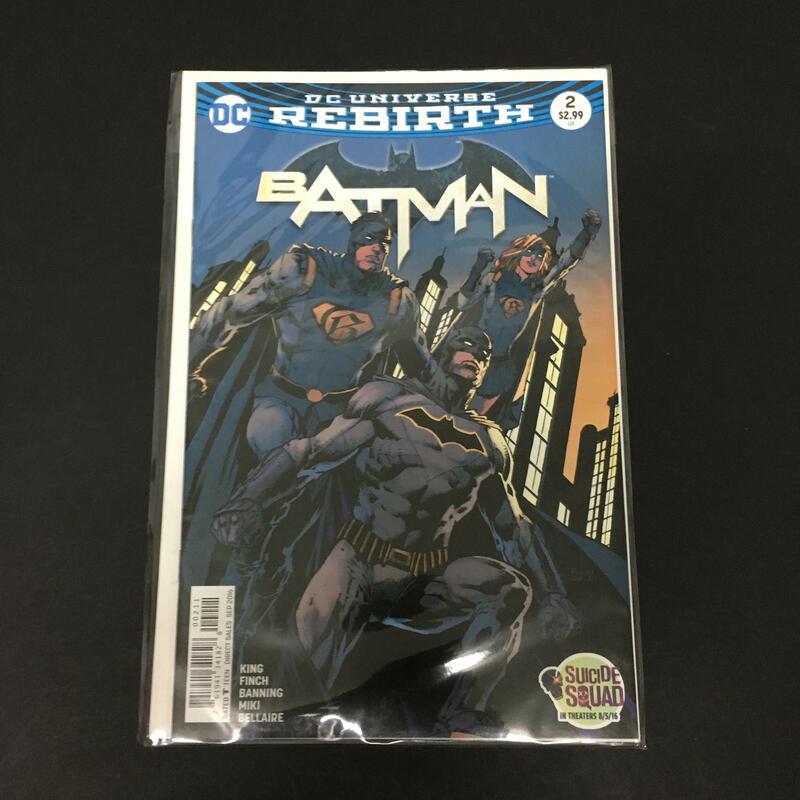 DCU Rebirth Batman #2 NM- Second Full Appearance of Gotham & Gotham Girl!! David Finch cover & art!! Story by Tom King! !